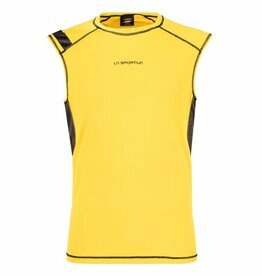 The SCOTT Trail MTN Aero sleeveless shirt shows extraordinary performance in all sorts of aerobic activities. 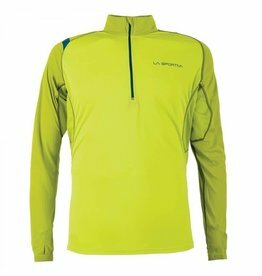 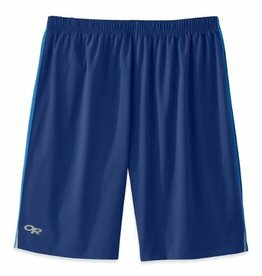 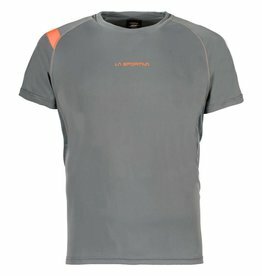 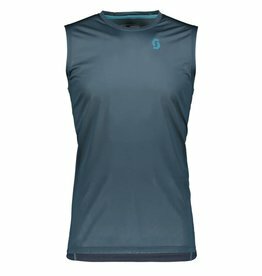 This lightweight and quick-dry tank is perfect for warm trail running sessions. 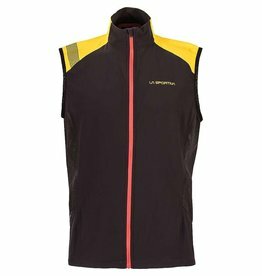 Lightweight running vest that provides everything a runner can ask for: comfort, high breathability and reflective details for night training sessions. 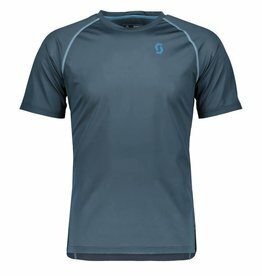 The new SCOTT Trail MTN Aero short sleeve shirt shows extraordinary performance in all sorts of aerobic activities.